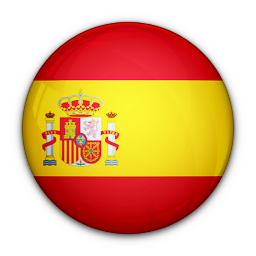 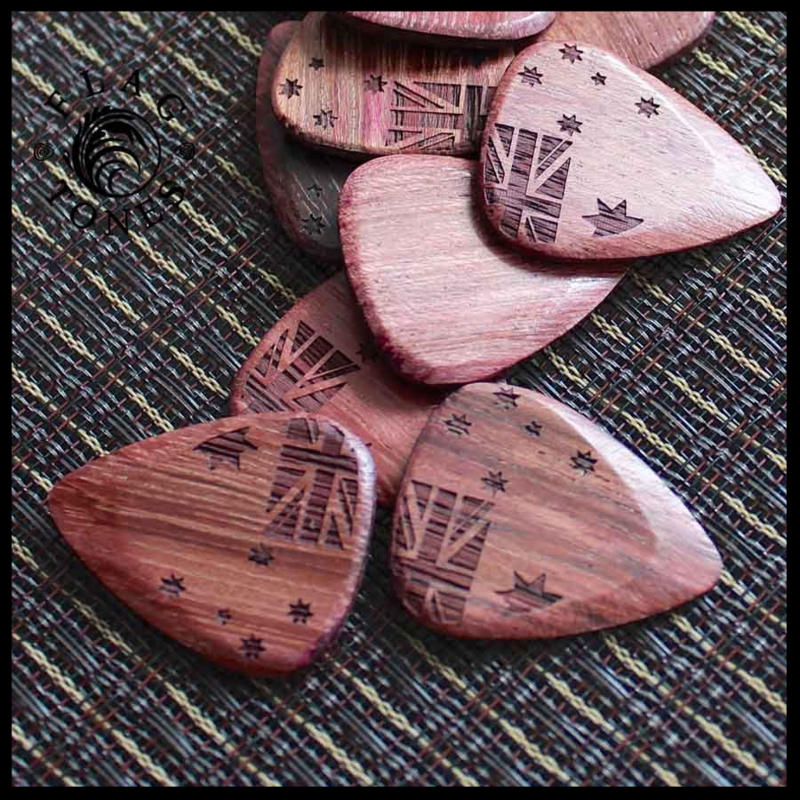 We recommend this Flag Tones for Electric Guitar and Archtop Jazz Guitar. 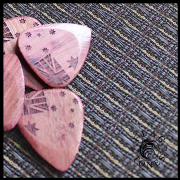 Purple heart is on the cusp between an electric guitar and acoustic guitar use. 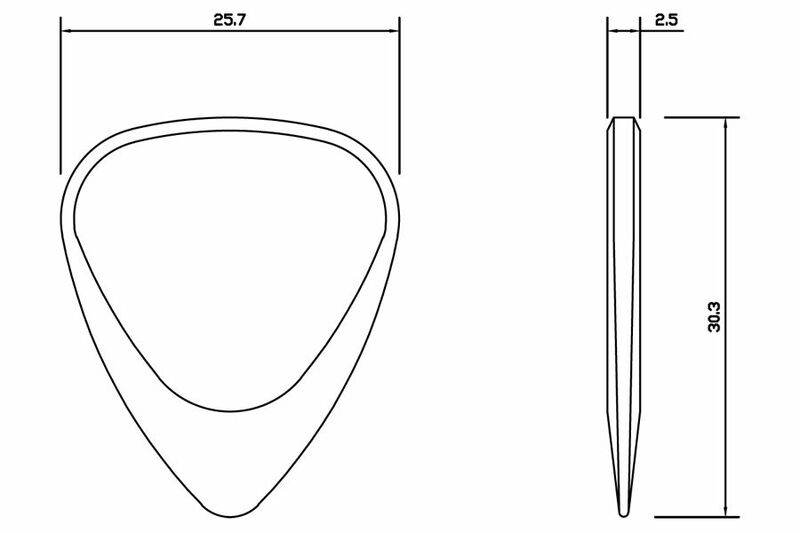 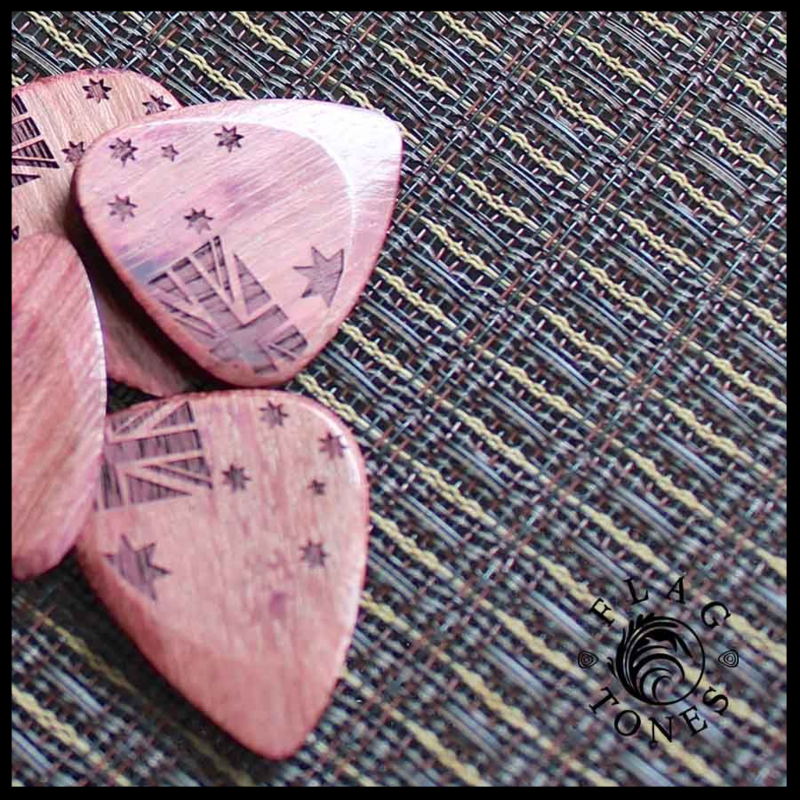 Warm mellow tones can be achieved on an electric guitar however the relative hardness of Purple Heart is likely to slightly brighten the tones of most acoustic guitars. 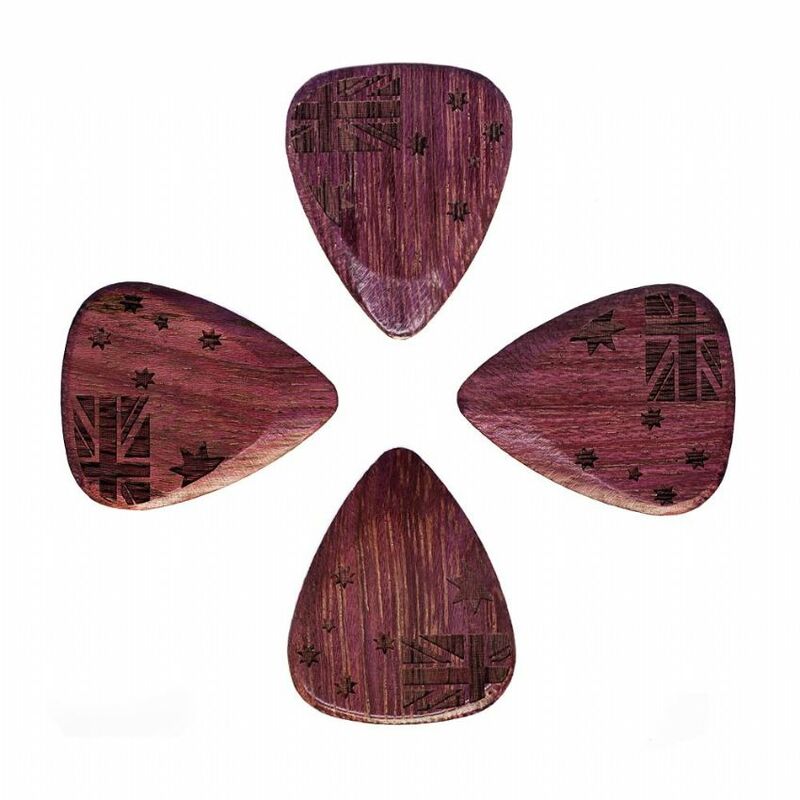 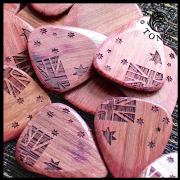 This pack contains 4 Purple Heart Flag Tones Guitar Picks.